Cleans your windows 2X faster! No need to hand dry! 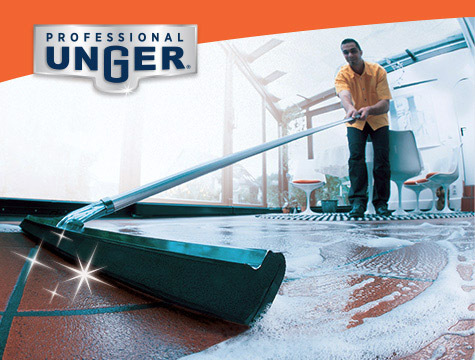 Durable cleaning products for the do-it-yourselfer who wants the best possible tools for the job. 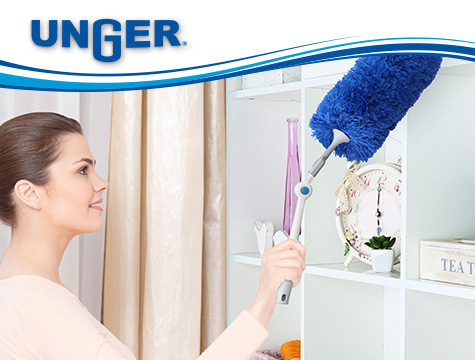 High quality household products for a cleaner, faster, and safer cleaning routine. Need help? Fill out the form below to tell us what you’re looking for and we’ll do our best to find an answer. A professional expert will respond back to you promptly. If you need assistance faster, please call our customer service line at 1 (800) 833-6100.